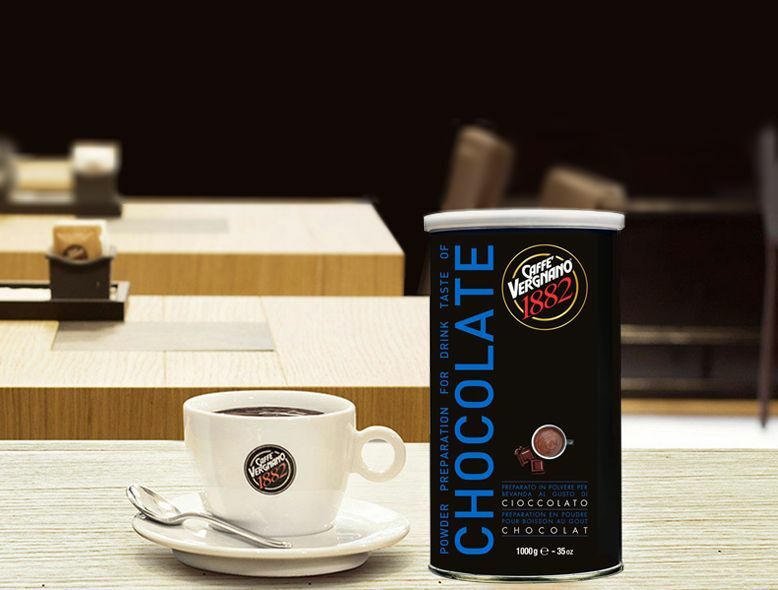 All the sweetness of the best hot chocolate to hand. 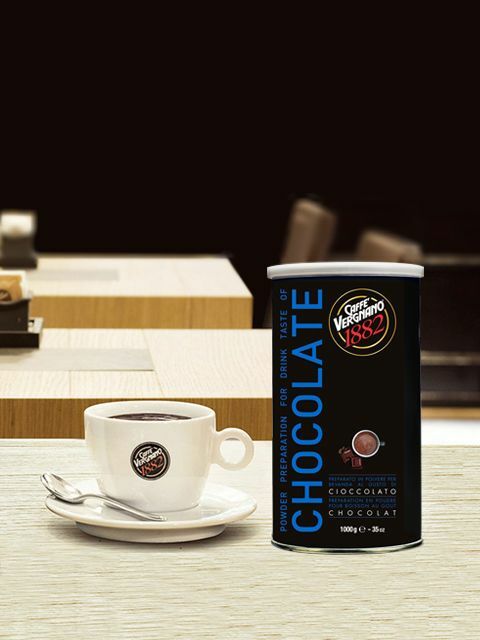 In 1678 with an edict, Madama Reale granted the privilege to sell chocolate as a drink in Turin. The success was so great that it was called the “Food of the Gods”, and Turin became the home of good chocolate.